In this Dystopian, Sci-Fi world Guizzetti has created earth is over populated so mankind is seeking refuge on Kipos. An ‘other systems’ planet, Kipos promises more opportunities for our children and teenagers than are readily available on earth. But when Abby wakes up from stasis on Kipos she finds a completely different world than the one she was promised. While Abby and her family were sleeping and traveling through space to Kipos, the people of this planet decided to make a few changes in their laws. Separated from her family and sold off to a man whose wife has been sterilized so she can breed for them, Abby must acclimate to this new world and find the will to survive. Abby is emotionally overwrought, yet fiercely independent as she fights to regain control of her life. She came to Kipos with dreams of a future she couldn’t have on earth, family, husband and security. Although it’s a long, hard road and at times difficult to travel with her; she makes it out the other side a better person and finally gets what she was looking for. Guizzetti has created a descriptive dystopian society on Kipos that is beautifully written and conveyed. This promised Utopia in actuality is nothing more than a farce, a society that demoralizes young adults. But Abby and her companions fight for their rights and freedoms. There is a love triangle of sorts, but the basis of this story is not the romance. 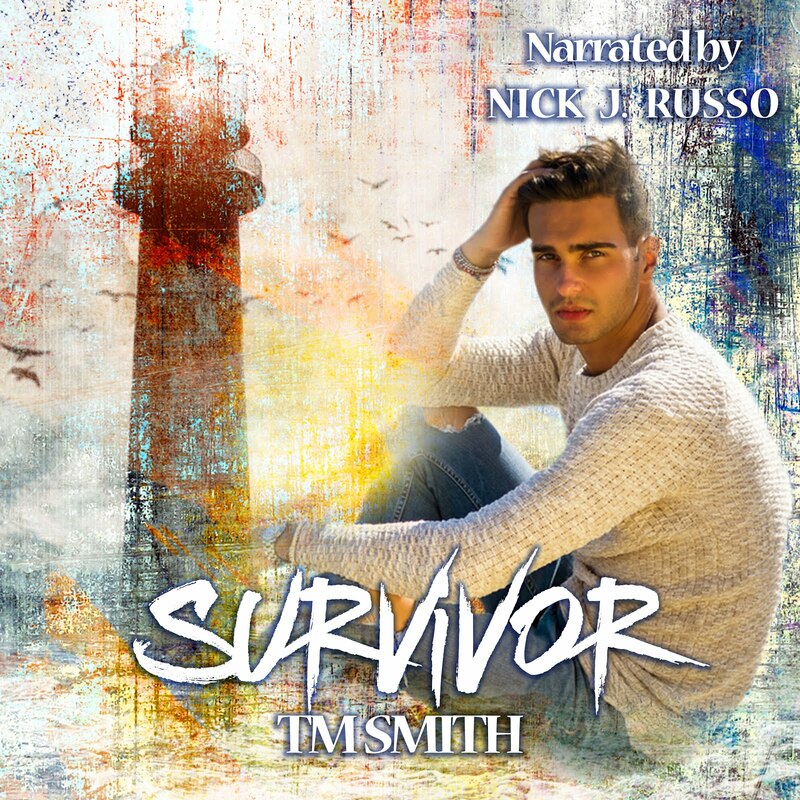 The will to survive, overcoming the odds and being human.. that’s what this story is about. 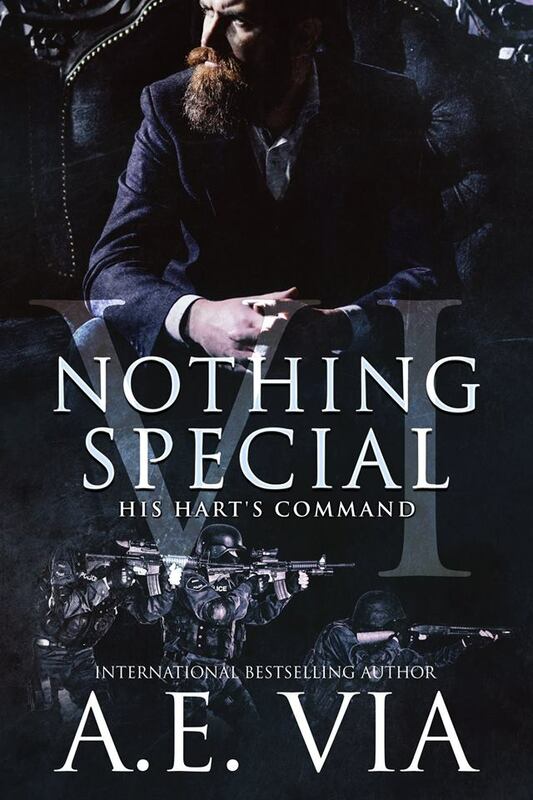 I give this one 4/5 as it was definitely engaging, the reality that the author created is not only plausible, but believable. The characters were three dimensional, not just names in the story. There were a couple times I was a little lost with some aspects, and the termination of pregnancies thing threw me for a loop. I didn’t understand why when their society is close to extinction, would they make the decisions they were making. But overall this is an intoxicating read that will keep you turning the pages to see how the stories pan out. 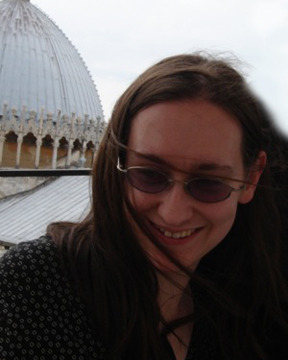 About the author: Prior to becoming an author, Elizabeth Guizzetti worked as an artist. She created the graphic novels, Faminelands and Lure, and the comic book series Out for Souls & Cookies. 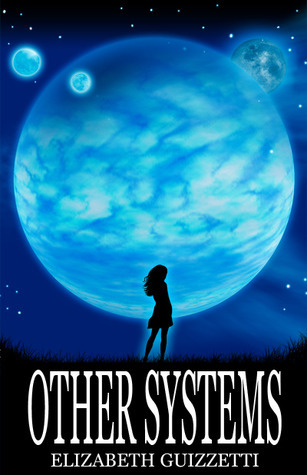 Other Systems is her first published novel. She currently lives in Seattle, WA with her husband and two dogs. Want to win a paperback copy of Other Systems? 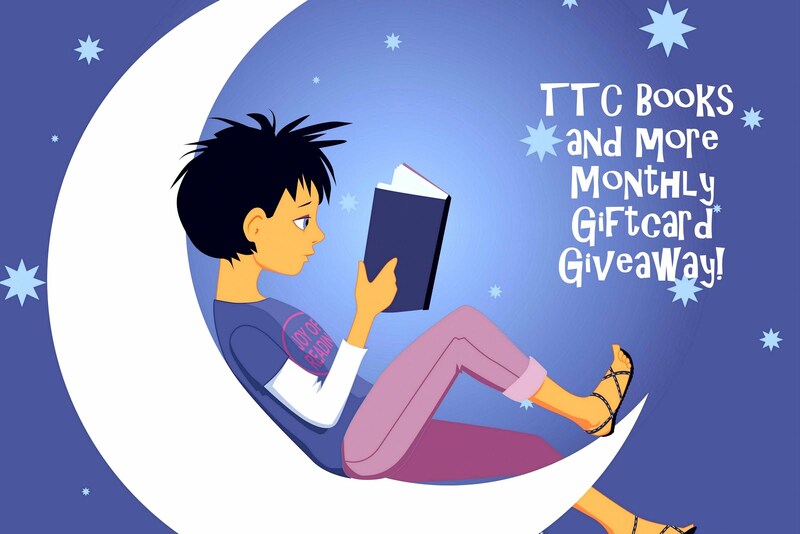 enter the Goodreads giveaway! 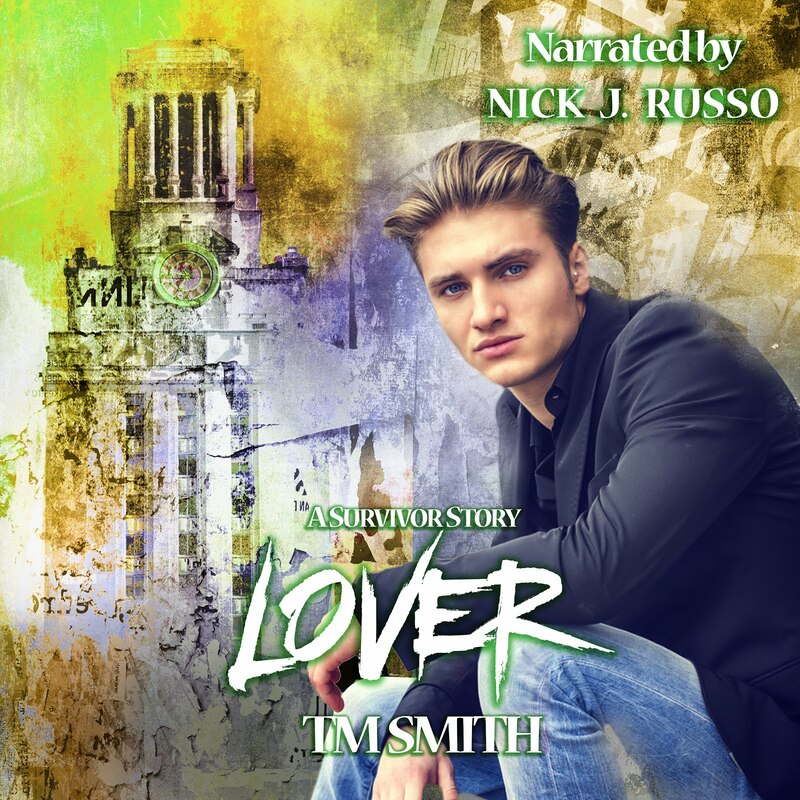 Thank you author Elizabeth Guizzetti for giving me the opportunity to review your book and for giving some great swag for your fans!